Who's Bad Tribute Show is not scheduled to perform in Branson this year. 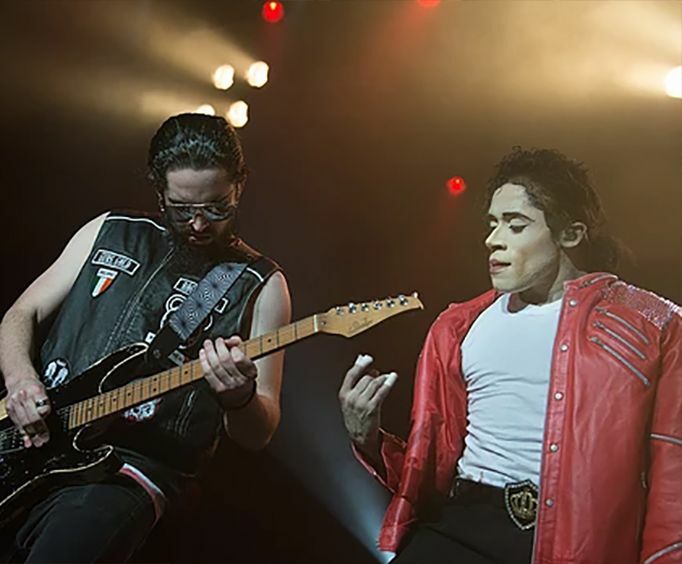 Whether you are wishing to see some of the best Branson entertainment or are a die-hard Michael Jackson fan, the Who's Bad Tribute Show is the place to be in Branson, MO. 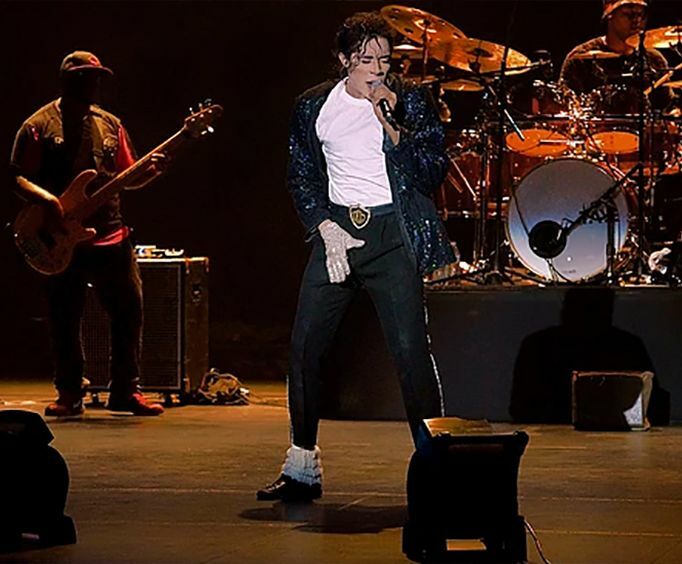 This show is available at the Andy Williams Performing Arts Center for a limited time, so if you love the King of Pop's music, you definitely do not want to miss out. 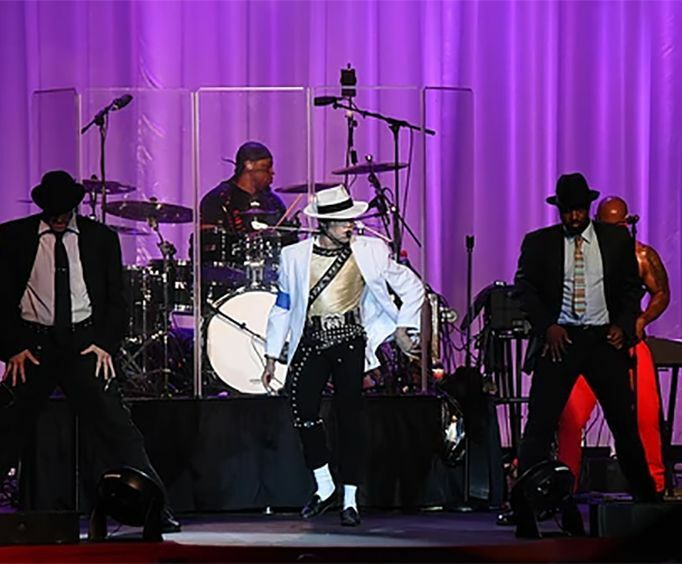 As the longest-running Michael Jackson tribute show which even pre-dated the King's death, this production has been captivating audiences for an impressive 14 years. The show truly captures the essence of Michael Jackson and his music via spot-on renditions of crowd favorites and unforgettable dance moves. Comprised of a talented group of North Carolina Musicians, this band is sure to impress. Crowds will be able to dance and sing along to some of their favorite MJ hits such as 'Billie Jean', 'Beat It', and 'Thriller'. As well as enjoying popular music, the showmanship is a one-of-a-kind experience. This show has an amazing track record, having been housed at famous venues all over the world. It has seen its stint in London, Los Angeles, Porto Alegro, China, and more, and now it comes to Branson, MO for a limited engagement opportunity.